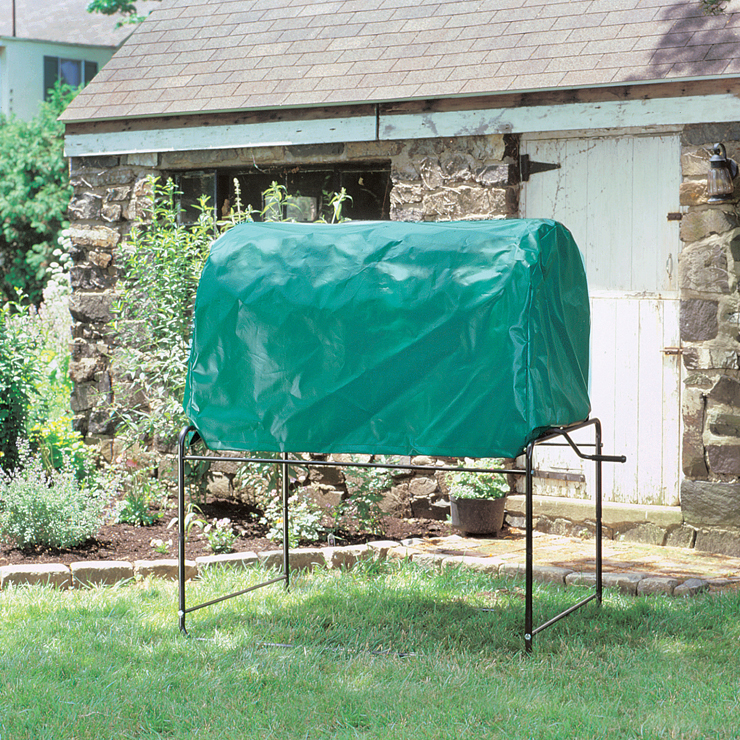 Weather-resistant tarp protects your ComposT-Twin from winter elements or any other time when you're not making compost. Durable, waterproof, vinyl-coated. 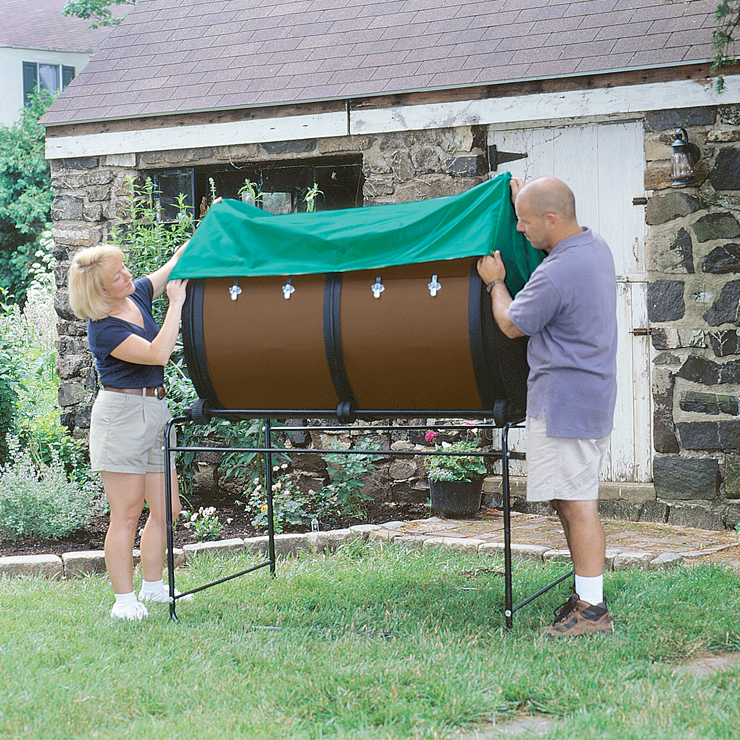 Has grommets at bottom to secure it to ComposT-Twin frame.